Committed to bridging the gap between science and practice, raising awareness on the value of well-designed built environments for horses. The natural progression in horse facility design. 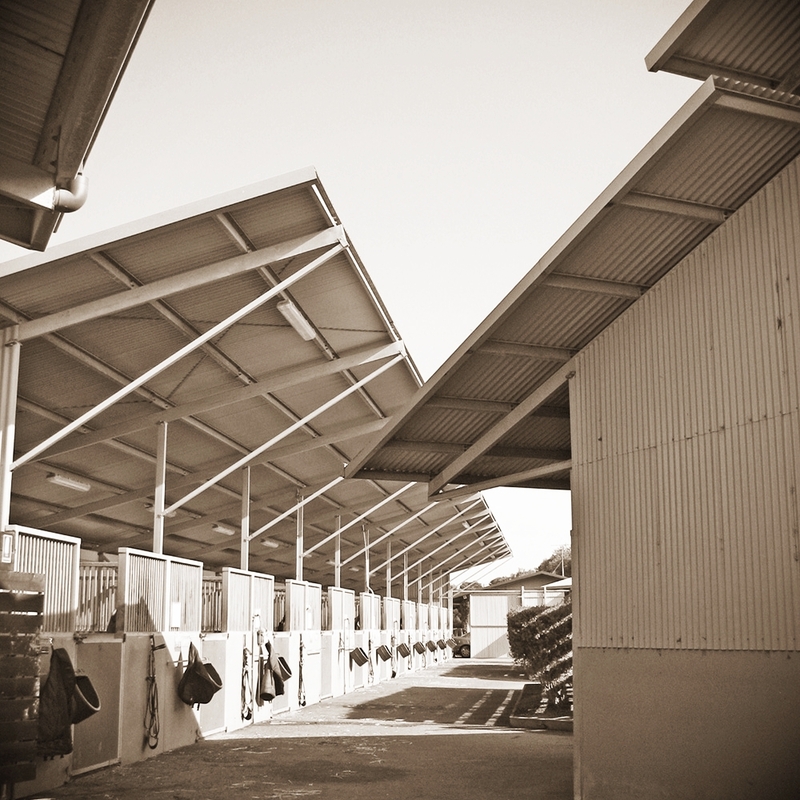 Equitecture Pty Ltd is a specialised architectural and research body that focuses on equine facility design. 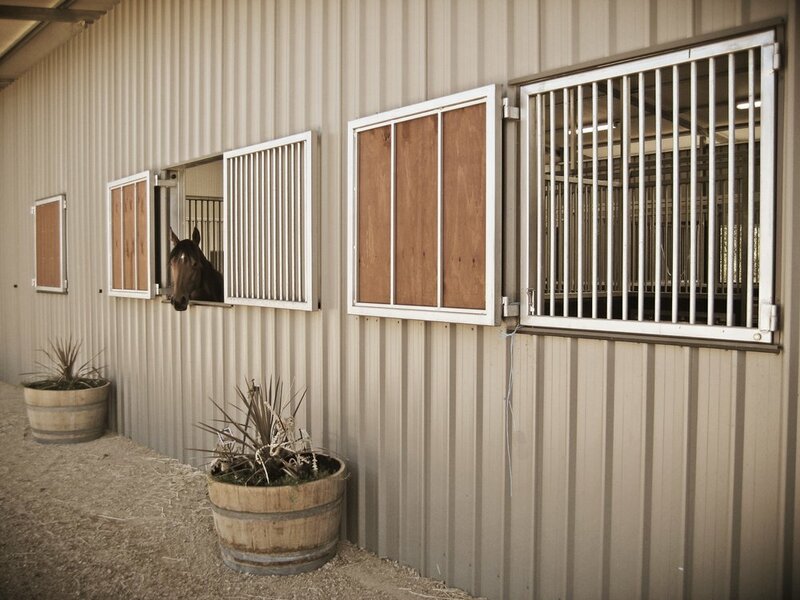 Following several years of research and project development across a range of equine industry sectors within the mainstream practice of architecture, Equitecture was established in 2010 to define a specific approach to equine design that included the application of scientific research with lifelong experience to improve current stabling practices and create a more positive environment for horses and people. It has been well established that the stabling of horses affects their health and behaviour. Stable design also plays a significant role in how humans are able to work and act safely and effectively around the horses in their care. Equine scientists and vet practitioners have accrued a substantial mass of evidence to confirm that the built environments we subject horses to are largely at odds with their evolutionary requirements. Our objective is how to best accommodate this challenge. The common piece-meal approach that uses a variety of contractors at different stages of the facility development means that many of the critical issues effecting horse health and facility function for everyday use are overlooked in favour of systematic construction practices and market forces. 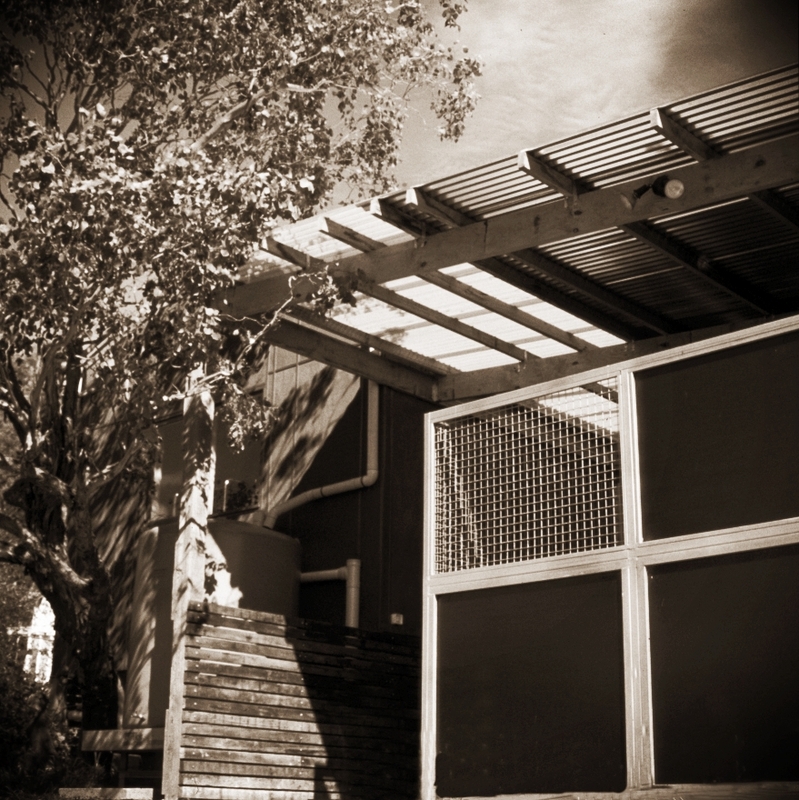 Equitecture is a way of thinking about the total project. We have the training, expertise and industry support to conceive your project as an integration of horse biology and behavioural requirements, everyday functionality for owners and staff, plus insight into property development, service infrastructure and sustainability. Leonie and Anthony underpin their research with ‘on the ground’ experience, visiting many facilities, talking with owners, managers and trainers. They aim to create the best environment suited to the needs of their clients and at the same time advance the development of equine facility design worldwide. “Markdel is designed by horse people who know how to accommodate the needs of the horses and provide an environment to get the best out of them. I have worked in France and America, and yet this is the most uniquely designed facility and gets the most out of the horses - they are very relaxed and thrive here. You can check out our many other testimonials here. Check out our publications here. Check out our upcoming workshop and masterclass events here and here. Follow us on facebook here.